An After Effects tutorial using the Element 3D, ProShaders, and Optical Flares plugin for a logo animation using Illustrator paths. We'll create multiple bevel extrusions, custom textures using the CrazyBump application software, add Optical Flares, link them up to Element 3D and finally close up by adding multiple 3D cameras to animate our 3D logo. 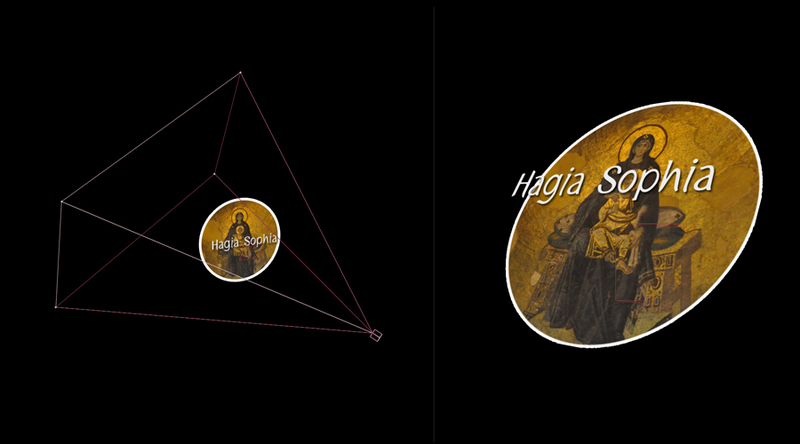 An After Effects Hold Keyframe tutorial. 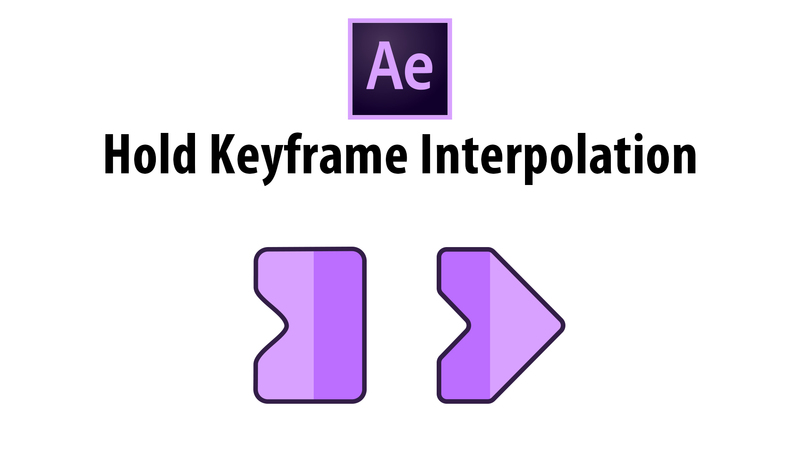 Learn how to apply a hold keyframe interpolation to change the value of a layer property over time but without a gradual transition so it holds a layer on a specific keyframe. 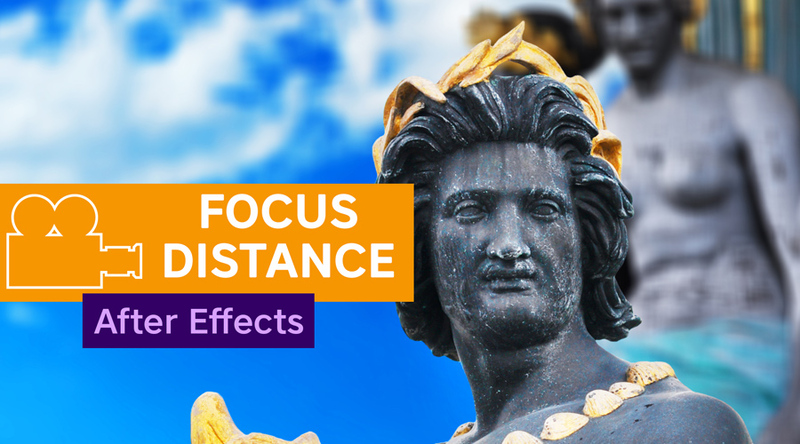 Learn how to add a 3D camera, work with the camera tools, how to set the focus distance for different photos, how to set the aperture for depth of field, and how to put everything altogether to create an animation and simulate a real camera use for subjects to be in focus and out of focus. 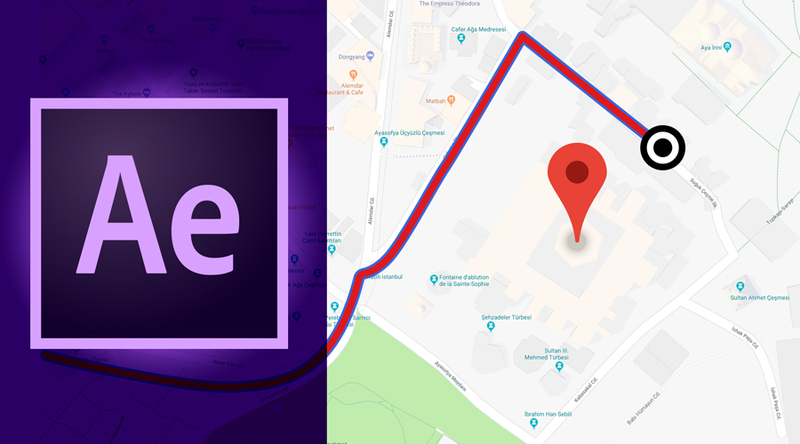 Learn how to animate a map destination in After Effects using basic tools and techniques such as using the Pen tool to draw a path, animating its stroke, adding a trim path operator, and revealing the destination info by creating and animating a mask. 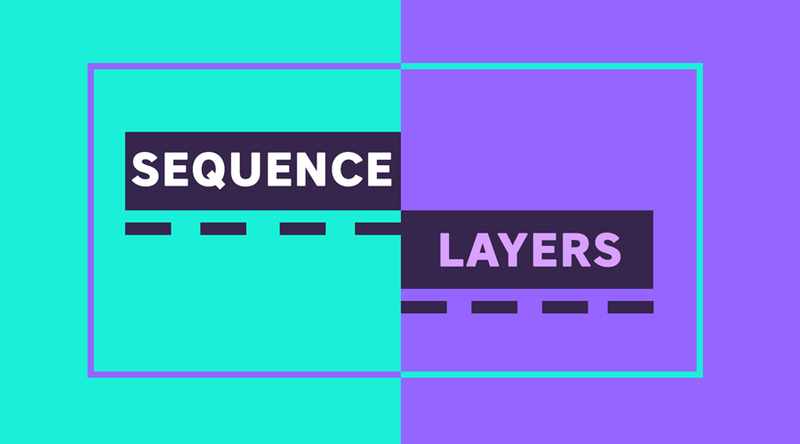 Learn how to use the Sequence Layers command to animate a checkerboard, revealing a composition in a timely manner. 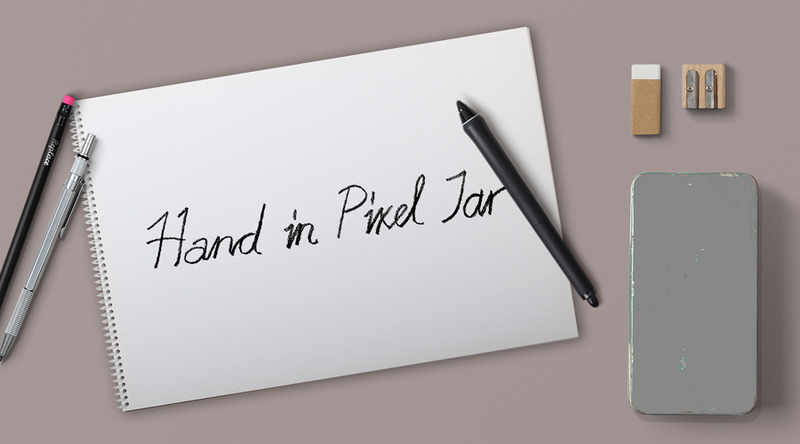 Animate a hand drawn lettering inside After Effects. Learn how to import vector paths from Adobe Illustrator and animate them using Shape Layer Path Operators. Learn the basic concepts of creating and animating 3D cameras inside After Effects, adding null objects, and parenting cameras for smoother, organic animations. 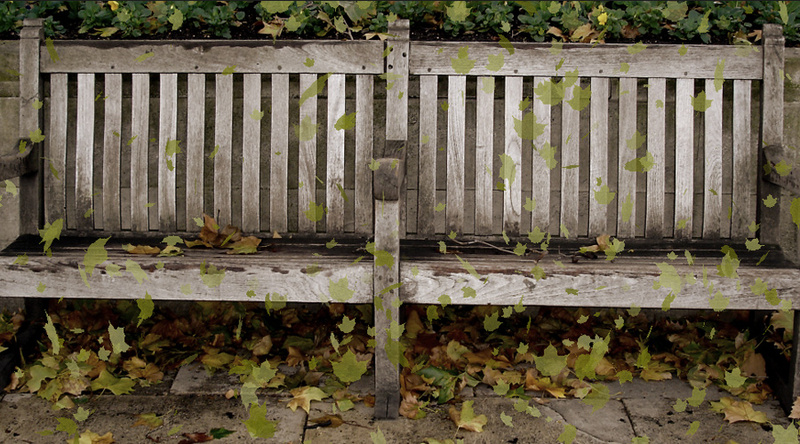 Create a fall particle scene inside After Effects by replacing particles with textured images. 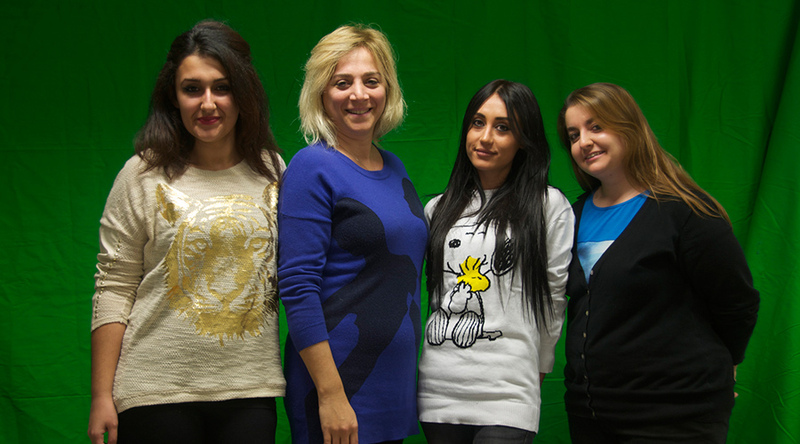 Use the Keying effect such as Linear Color Key and the Matte effect with Simple Choker. 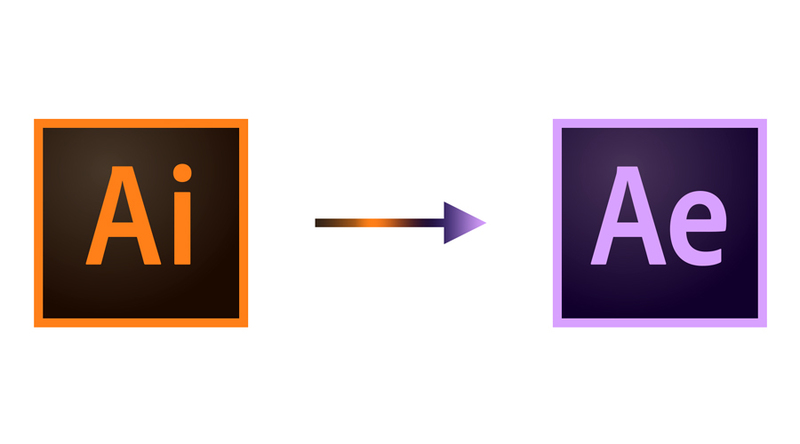 In this quick After Effects tip we will take a look at importing Illustrator files into After Effects and get them ready for animation. 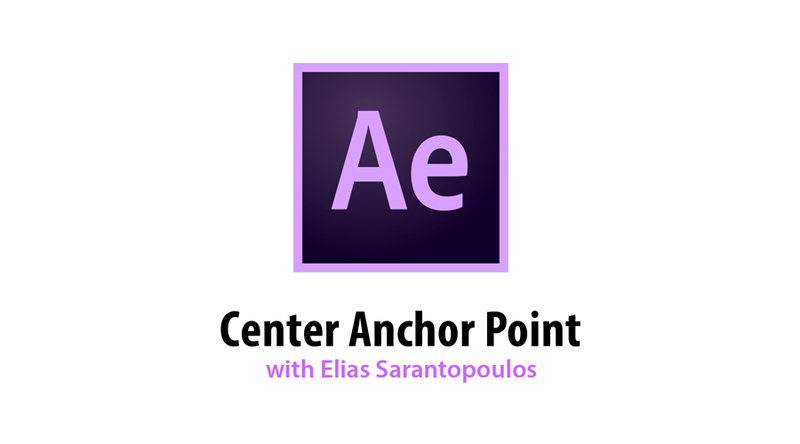 In Adobe After Effects learn how to center an anchor point which refers to the Pivot point, or the center of a layer.